Please take second and look over this wonderful website. It has a list of Children's book written by Indigenous authors. 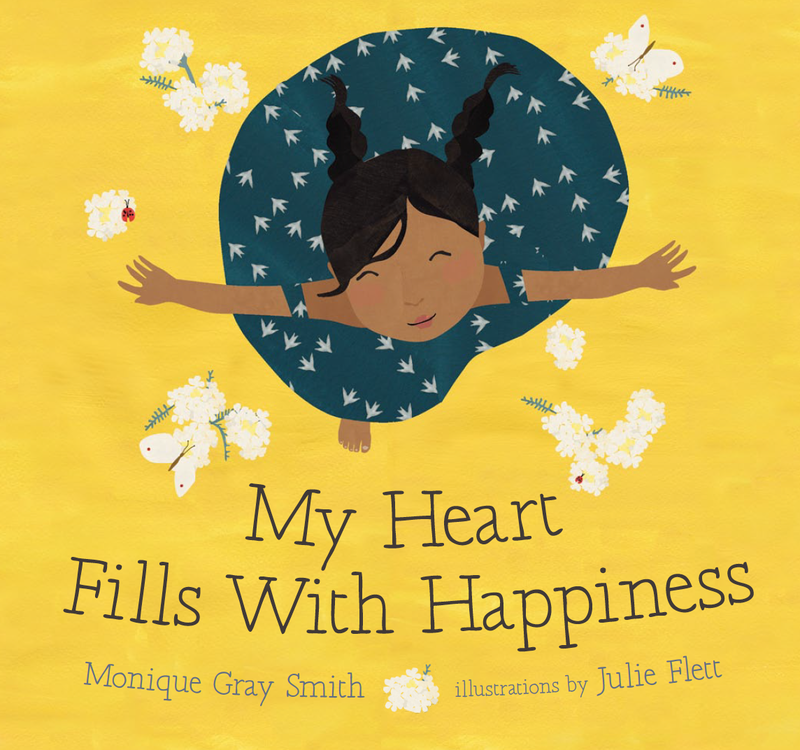 This is such a wonderful resource to learn more about different American Indian cultures, and the books look like a joy to read.